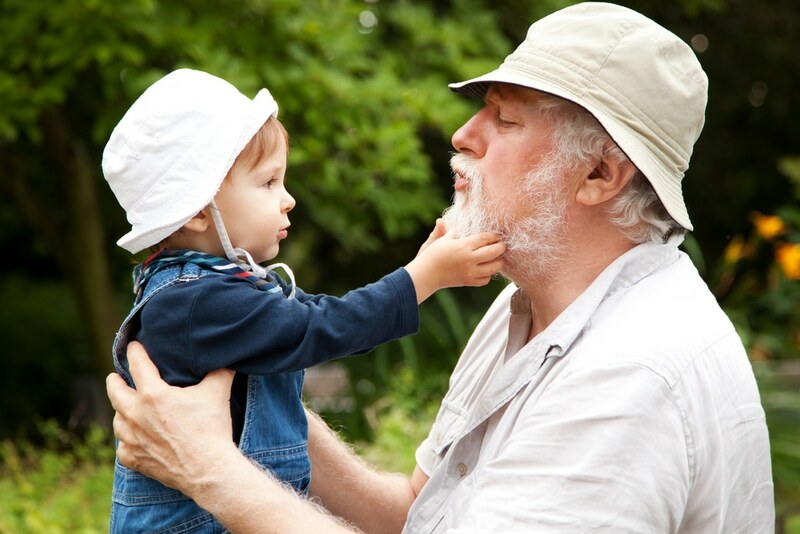 Just because cataracts can be a natural part of the aging process doesn’t mean you shouldn’t remain on the lookout for the early signs of cataracts. 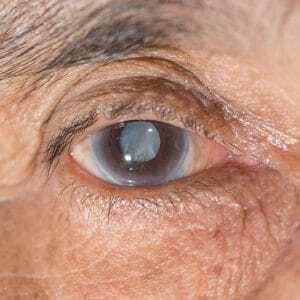 Discover the top three early signs of cataracts, including what those signs may look like (cataract pictures provided) and how to address those signs. For more information on the early signs of cataracts (including fast-growing cataracts), take a look at our previous articles. The early sign of cataracts that brings in the most patients are general concerns about changes in vision quality: the inability to see distant objects clearly, sensitivity to light, double vision, and halos around lights at nighttime. These changes are rarely drastic, and many patients assume that they simply need a change in prescription. The first sign of cataracts will vary from person to person, but the next sign is usually blurriness. 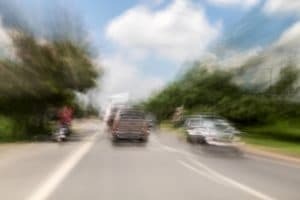 Blurred vision from cataracts occurs due to the buildup and clumping of proteins in your eye’s lens, which will block light from reaching your retina. 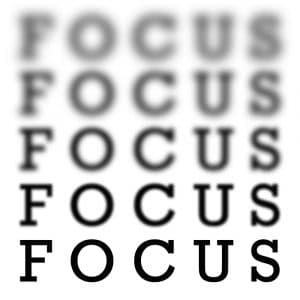 At first, only part of your vision may be blurred, but this area will likely grow over time if your cataract(s) remain untreated. 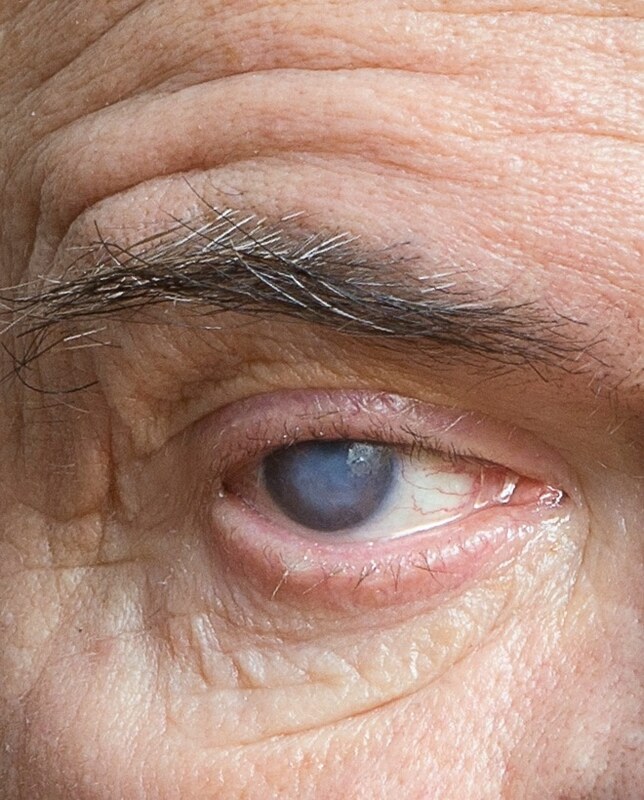 Eye discoloration is easily the most visible early sign of cataracts. The buildup of proteins may cause your lens to begin to yellow or brown. Unlike the other early signs of cataracts, however, your family and friends may be able to spot lens discoloration. It’s not uncommon for us to meet patients who have come to visit us due to the urging of individuals close to them. This image shows what a cataract looks like in an advanced stage. Not all eye doctors are advocates for early cataract surgery. 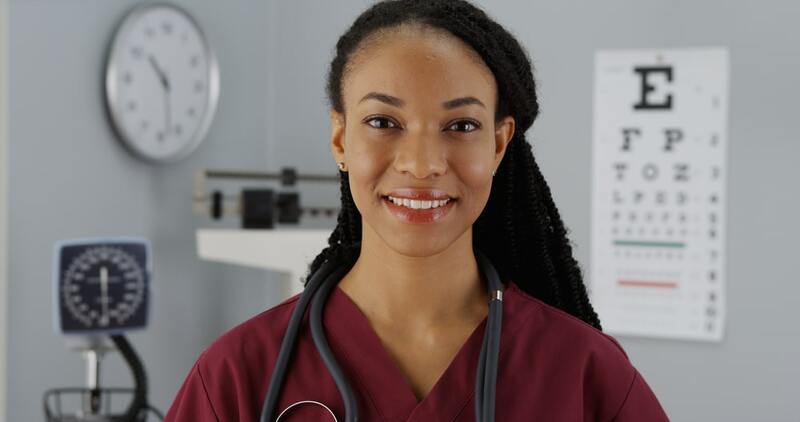 Depending on the types of cataract a patient is facing and the severity of vision loss they’re contending with, your doctor may opt to wait for a later date. At the same time, many patients feel that the earlier you treat cataracts, the fewer sights you’ll miss out on. Ultimately, whether or not to pursue cataract surgery is a decision that should be made between you and your doctor. In the meantime, we highly recommend learning how to avoid cataracts naturally and reading up on cataracts and sun exposure. Eye Center of Texas provides the latest in blade-free cataract treatment: laser eye surgery for cataracts. Our nationally-recognized surgeons have performed over 80,000 successful laser cataract surgeries and are recommended by over 300 referring doctors. Miss less of life’s special moments. Call us at 713-797-1010 or request an appointment online today to get started on your journey to better vision.